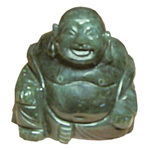 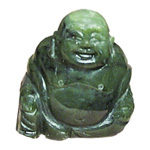 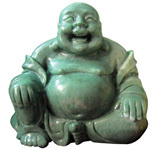 Over the years, the smiling or fat Buddha has come to represent several beneficial attributes such as happiness, prosperity and contentment. 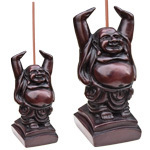 This wooden happy Buddha statue is perfect for indoor as well as outdoor garden and patio decor. 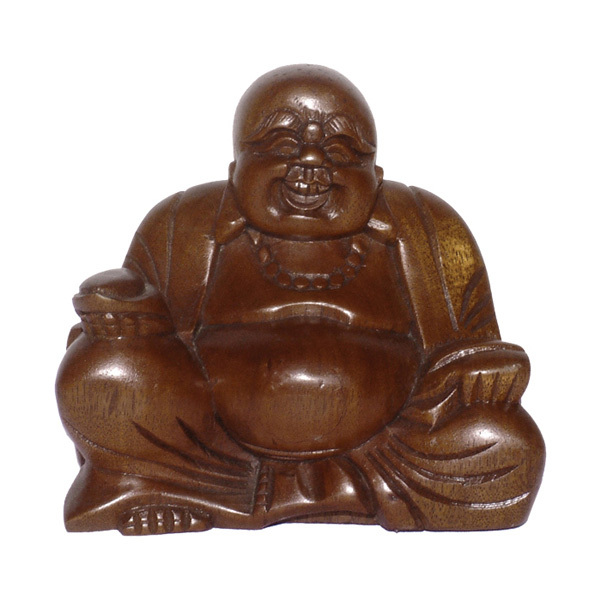 Hand carved wood happy Buddha statues are fairly traded from Bali, Indonesia. 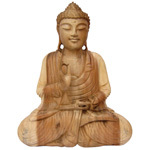 Each piece is unique to the Artisan who carved it and the natural shapes of the wood.